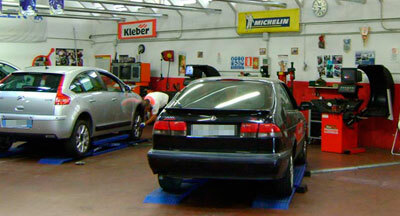 Faccio Gomme is a tyre service center, providing quality products and services with its over 30-year-old experience. Built on service and as a recognized leader in our field, it is our commitment to avail of the latest equipment and safety standards, in order to maintain and improve the assessment of customer needs, both Italian and foreigner. 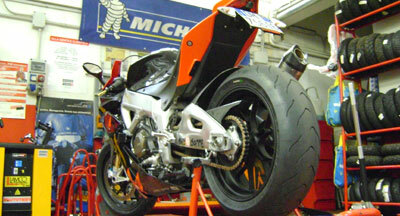 Passion, tenacity and constant upgrading, make Faccio Gomme the top quality service offering the best brands of tires for cars, motorbikes and scooters, with the support of a fully equipped workshop. 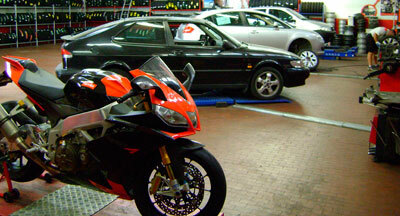 If your aim is to get the best yield in terms of tire safety and performance, come and visit us!